Boss Resources (ASX:BOE) today announced a maiden JORC 2012 Inferred resource of 2.8Mt at 840ppm eU3O8 for 840ppm eU3O8 for its Jason’s Deposit at the company’s Honeymoon Uranium Project in South Australia. 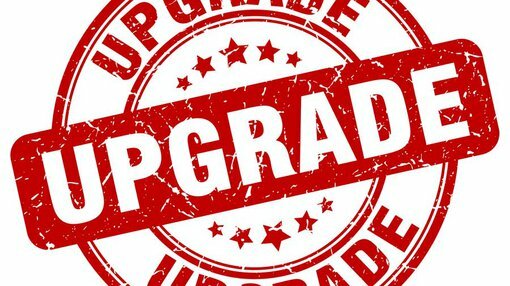 This is the third substantial Resource upgrade for the Honeymoon project, since Boss acquired it in December 2015 to become an advanced uranium developer. The Resource is based on an extensive review of the historical drilling database of 165 drillholes that Boss acquired from Uranium One Australia Pty Ltd. The acquisition of this Mineral Resource increased the Global Mineral Resource for the Honeymoon Project to 40.1Mt at 654ppm eU3O8 for 57.8Mlb U3O8, this means it now stands at 3.5 times larger than the original resource at acquisition. Based on analysis and revised geological interpretation, a conceptual exploration target has been estimated at 3Mt to 6Mt for 5 to 10Mlb of U3O8 with a grade range of 700ppm to 800ppm. It is uncertain if further exploration will result in the estimation of a mineral resource. Drilling will start in Q3 2016 and will focus on extensional and infill drilling with the aim of upgrading the Jason’s Deposit. “The maiden resource for the Jason’s Deposit of 5.2Mlb has been estimated using 165 historic drillholes,” said Director of Geology Dr Marat Abzalov. Boss is eyeing a definitive feasibility study by the end of 2017 and is planning production to start in mid-2019 with a production target of 70-100 million tonnes per annum outlined.